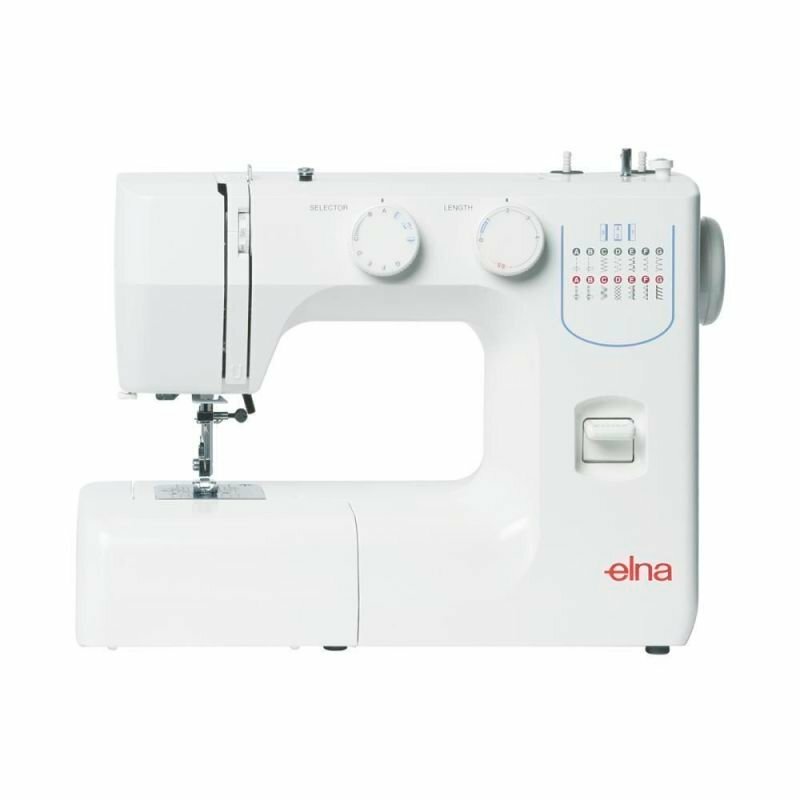 The Elna sew Fun sewing machine has 12 practical stitches. Plus a four step buttonholer. 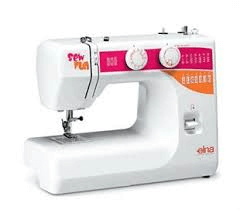 The free arm makes repairing torn fabrics and pants easier. 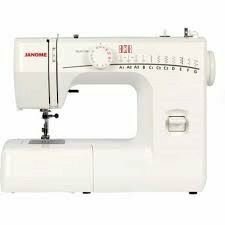 This machine is also very attractive. Also has a carry handle for easier handling. naturally being only 7 Kilos it makes it so easy to carry anywhere. 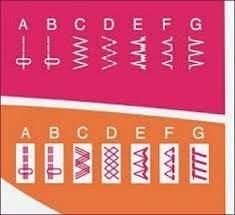 Also Ideal for taking to various types of classes. 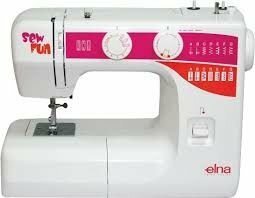 Contemporary, as well as attractive and practical, the new Elna Sew Fun offers the features needed to fulfill your basic sewing needs. This user-friendly machine is an ultimate partner for beginners.